Dieting tends to come with a lot of 'avoid this', 'don't try those', 'never eat this or that', and we know how discouraging a list of warnings can be for your committment and dedication. So instead of a daunting list of dieting tips, we've provided a list of seven healthy foods you should add to your repertoire immediately to help you reach your weight loss goals. Each of these seven foods pack a powerful, nutritional punch that boosts metabolism, stalls hunger or helps your overall nutritional counts for the day. This amazing super fruit packs some serious punch with vitamin C, folic acid, potassium and a direct scientific link to weight loss. 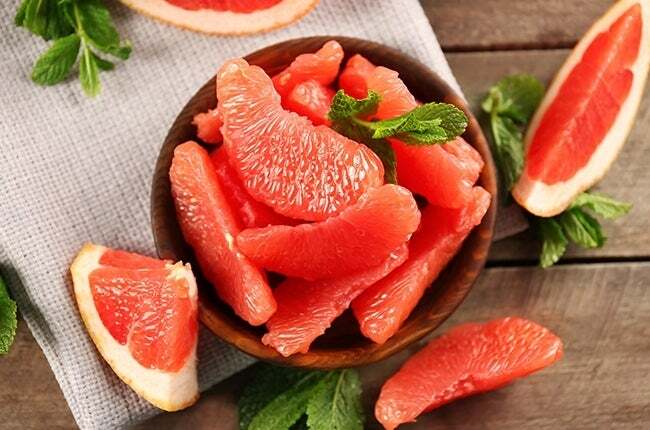 Even if you change nothing about your diet, eating half a grapefruit about 30 minutes before your meal will help you slim down, according to a recent study. Research proved that participants who ate half a fresh grapefruit before meals experienced an additional weight loss of 3½ pounds over a 12-week period. The results were attributed to the powerful effects of grapefruits’ fat-zapping phytochemicals, and their ability to make you feel more full than you actually are. Inexpensive and super versatile, beans & legumes might just be the perfect food for weight loss. Not only are they a great source of protein, but they’re high in fiber and slow to digest - keeping you full longer and eating less. In one four-week Spanish study, researchers found that people who ate a calorie conscious diet with four weekly servings of legumes lost weight more effectively than those with similar diets who did not. 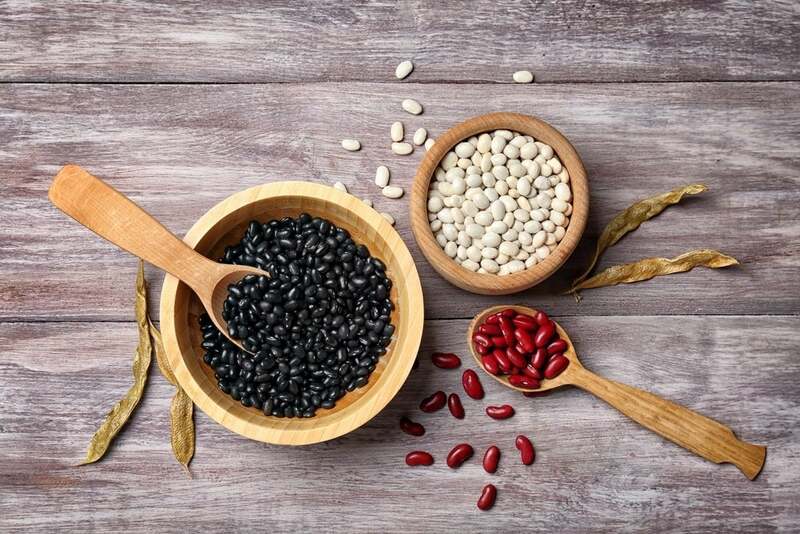 And that’s not all: those who consumed the legume-rich diet also saw improvements in their “bad” LDL cholesterol levels and systolic blood-pressure. 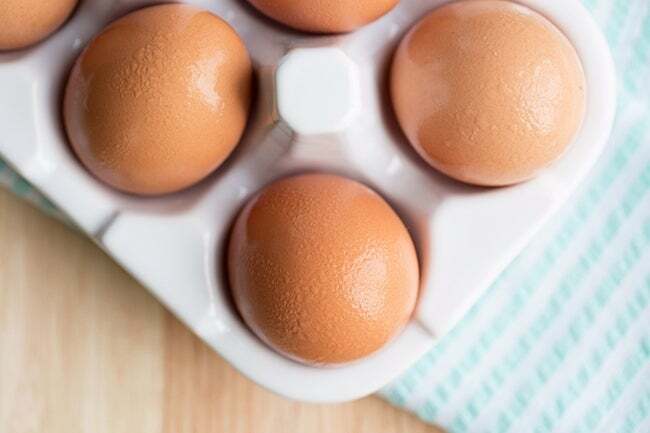 Although eggs have gotten a bad rap over the years for being high in cholesterol, the truth is that whole eggs (yes, super nutrient-dense yolk included) are actually a nearly perfect food for weight loss. High in lean protein and heart-healthy omega-3 fatty acids, they make it easy for you to feel full on a very low amount of calories. A study of 30 overweight women revealed that choosing eggs for breakfast instead of bagels actually increased satiety and made them eat less for the next 36 hours. Seems like breakfast can be pretty important after all! According to Health, 50% of women ages 18 to 50 don't know if they get enough protein in their diet. 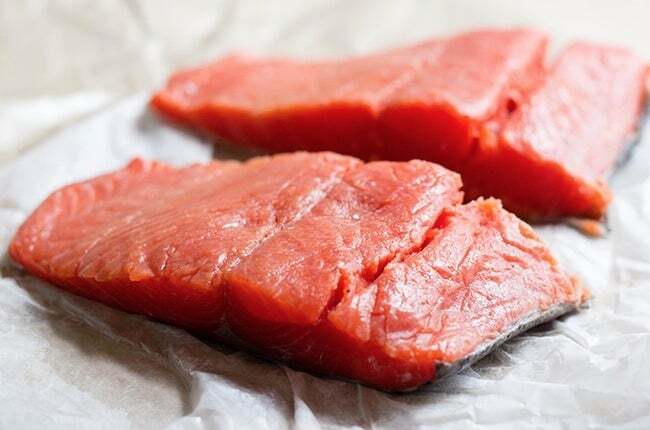 Your body burns more calories digesting protein than carbs or fat, and when it comes to finding lean protein, you can’t beat salmon with it’s monounsaturated fats and omega 3s. A 2001 study found that dieters eating a monounsaturated-fat-rich diet lost an average of nine pounds, while their low-fat diet counterparts gained, on average, six. Those omega 3s are just as valuable: they help your brain prevent stress chemicals that cause fat abs and belly flab. 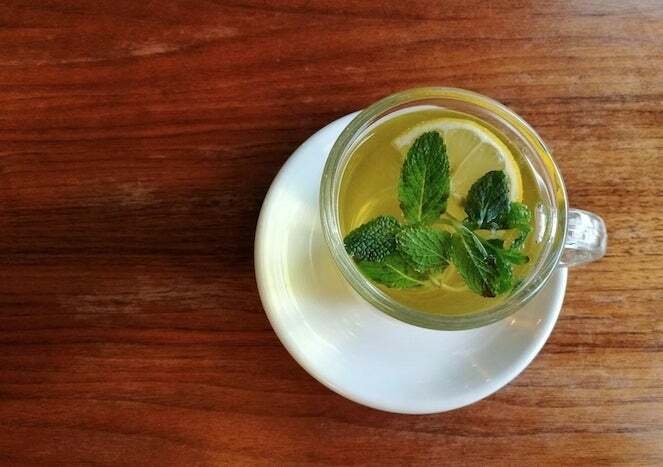 If you’re looking for a metabolism boost, green tea is the answer. According to tea expert and author Mark Ukra, "Tea, especially green tea, is rich in antioxidants that have been proven to speed metabolism." Swiss researchers agree: subjects that drank four to five glasses a day ended up burning 266 more calories per day. Another study published in The Journal of Nutrition found that in two weeks, exercisers who were drinking green tea and working out 25 minutes a day lost a substantial amount of belly fat when compared to those who weren’t downing the beverage. If you want the same results, skip the bottled teas since processing takes out all those calorie-torching nutrients, especially cachetin, which is the powerful antioxidant in green tea that hinders fat storage and promotes rapid weight loss. We recommend steeping a tea bag in one cup of hot water for two minutes, then pouring it over ice to enjoy. High protein, low calorie, calcium-rich Greek yogurt really does it all. The protein keeps you feeling nice and full while the probiotics work their magic on bloating and belly fat by regulating your gut bacteria. 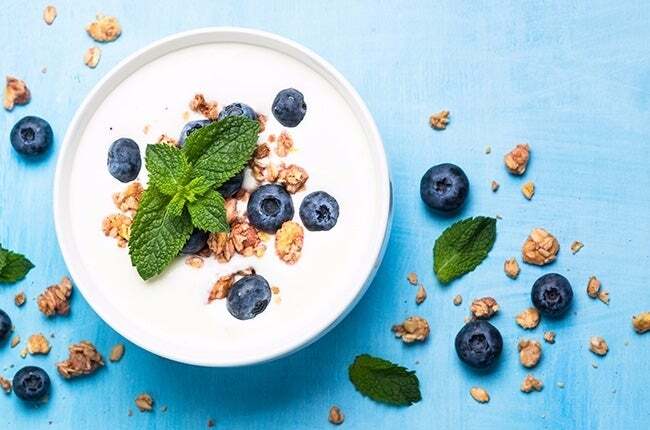 A Canadian study found that consuming yogurt with probiotics actually reduced body fat by 3–4% over a six-week period. Another study published in the Nutrition Journal discovered that the vitamin D and calcium combination in Greek yogurt is more powerful than we thought: just four weeks into the 12-week experiment, subjects who were consuming a combination of these two nutrients had already lost two times more fat than the other group. Make sure you buy it plain to avoid extra sugar, and try sweetening it up with fresh fruit instead for an extra nutrient and fiber boost. Keep in mind that you don’t have to stick to eating yogurt cup after yogurt cup. Get creative and use it instead of sour cream on taco night or add it to a fruit smoothie for an extra boost of protein! Radishes are jam packed with nutrients, such as potassium, folic acid, antioxidants, and sulfur compounds that aid in digestion. They’re great for weight loss due to their low glycemic index, which tells us that they take longer to break down in the body and help maintain stable blood sugar patterns. Too much insulin in your blood can prevent your body from being able to lose weight, or it could cause you to gain more. Radishes are also great for weight maintenance. 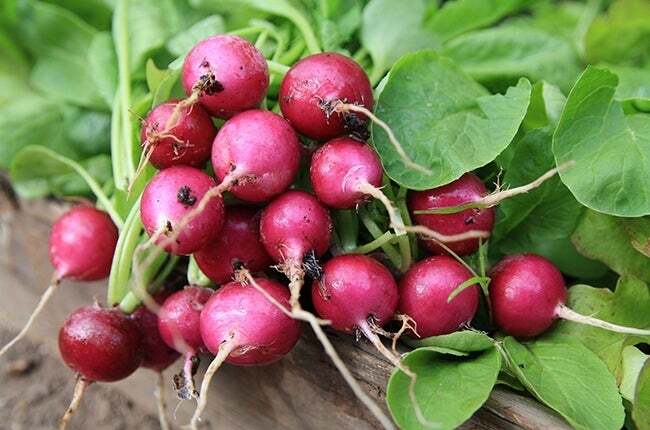 A recent study published in the British Medical Journal found that consuming even just a small amount of the flavonoids found in radishes was linked with maintaining a healthy weight.